Cab Grid Pro has credit card payment processing built in via Paypal. However, there are some limitations to Paypal – such as currency and the countries where it is supported. What’s more, we’ve done the integration work to provide a Stripe add-in plugin for Cab Grid Pro. 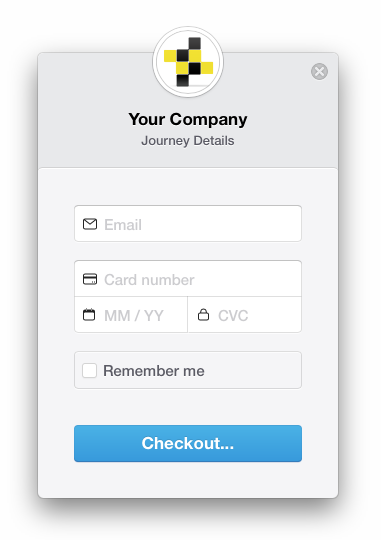 This makes it super-easy to take card payments for journeys calculated through Cab Grid Pro. When the Cab Grid Pro Stripe Integration add-on plugin is installed and activated, customers will automatically be offered a payment button once their booking info has been submitted. This means the booking request will always be sent regardless of whether the payment is completed. When a payment is successfully completed Stripe will email details. This should include the system reference number so you can marry the booking request email to the payment. After the customer completes a Stripe payment they are shown the ‘Success Message’ configured under the Cab Grid Pro Stripe Integration settings page. Paypal can still be offered along-side Stripe. 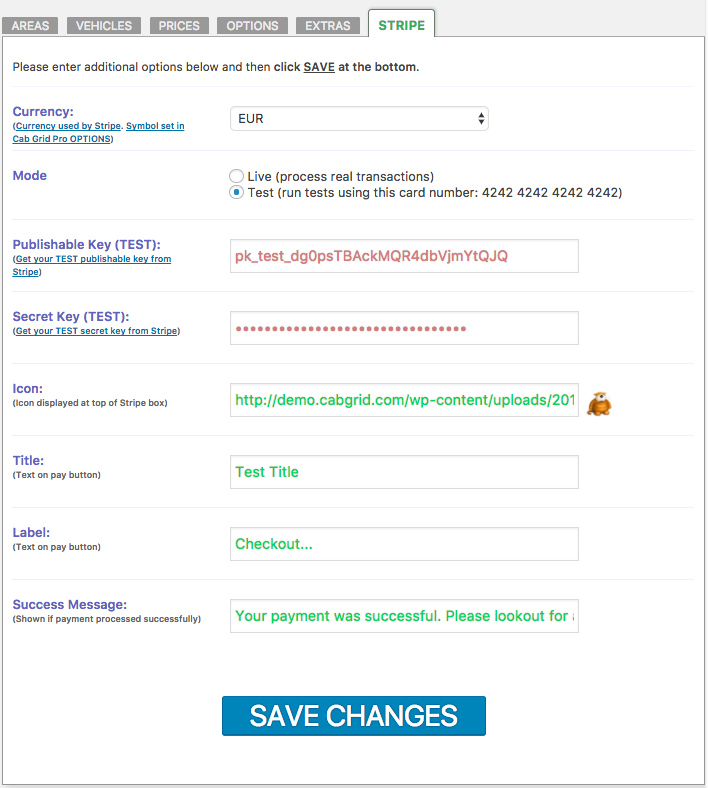 If you enter your Paypal email address under Cab Grid Pro > OPTIONS > Paypal ID & Currency, the Paypal button will also be shown. If you remove your Paypal ID, then the Paypal button will not show. This information refers to version 1.5 or earlier of the Stripe Integration add-on. Please refer to the Cab Grid Stripe Add-on Configuration for version 2 and above. The WordPress admin interface provides the following options. This is accessible by choosing the STRIPE tab on the main Cab Grid Pro admin page, or choosing the Stripe item in the Cab Grid Pro sub-menu in the WordPress Admin. This is independent of the currency symbol, which is set in the main Cab Grid Pro OPTIONS tab. In TEST mode, only the test card number is valid (4242 4242 4242 4242). Any expiry date and CVC number (3 digits) can be used. Test mode simulates the functions of a real transaction without actually processing one. In LIVE mode, only real valid card numbers are accepted and processed. The publishable key is required for Stripe to function. Stripe requires API keys for both LIVE and TEST modes. These are separate and distinct strings of characters. The secret key is also required for Stripe to function properly on your site. Stripe requires API keys for both LIVE and TEST modes. These are separate and distinct strings of characters. This is the text shown on the checkout buttons. There are two instances: Firstly, the button that opens the checkout box and, secondly, the button that submits the card details. The same text (as entered here) is used to label both buttons. Conflict with additional Stripe integrations. In this case, another plugin or theme that invokes Stripe can cause a fatal PHP error. From version 1.4.2 of the Stripe Add-on we attempt to mitigate this issue, but if the other plugin/theme does not account for this, the error will persist. The only way to rectify this is to ask the other plugin or theme developer to update their code (or update it yourself). TLS 1.2 is not supported. You will need to upgrade your server/hosting environment. This could be a genuine error, but changes at Stripe mean earlier versions of the Stripe Add-on are displaying this message even if TLS 1.2 is supported. To resolve this update to the latest version of the Stripe payment processing add-on. This can be done from either the plugins page or the updates page in the WordPress admin. At the time of writing, versions 1.5.2 (or later) and 2.1 (or later) have accounted for this problem. I like to idea of using Stripe as payment gateway. The customer booking enquiry> then gets a Pay Now option > enters valid cc details and completes transaction > for whatever reason the booking cannot be accepted…. In this example the customer has paid and the job cannot be completed – doesn’t this present a problem of organising a refund, customer dissatisfaction etc. … The customer only receives a Pay Now option AFTER the driver has accepted the job? Possibly via a link in an email? 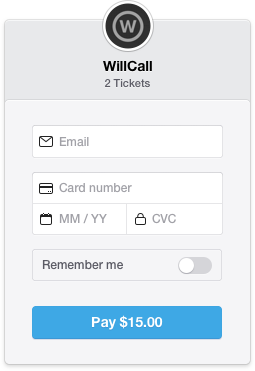 Payment buttons (Paypal & Stripe) are presented at the end of the booking process if enabled. It is true that a customer could make a payment for a journey that could not subsequently be fulfilled. In this case you would have to refund the payment. This isn’t particularly difficult to do via either the Paypal or Stripe admin websites. However, I appreciate it may not represent the best customer experience. Though, having the customer wait for the booking to be accepted before paying may also lead to their booking elsewhere too. When you process the booking via the Booking Management Add-on you would tick the box to include a payment link in the acceptance message. The customer would click this link to be directed to a separate page on your site to make a payment via your chosen payment methods. 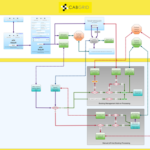 This page is generated automatically by Cab Grid.